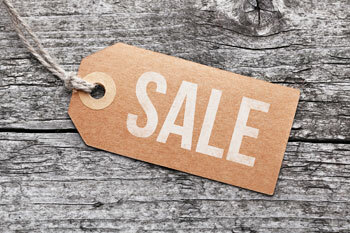 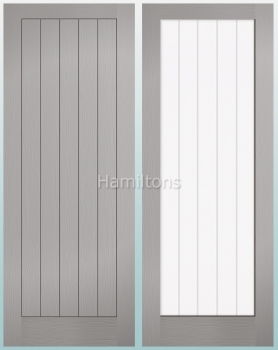 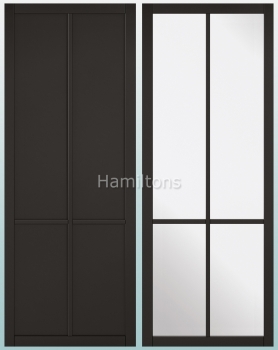 Ideal for contemporary design and warehouse conversions etc. 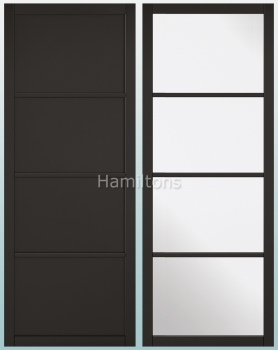 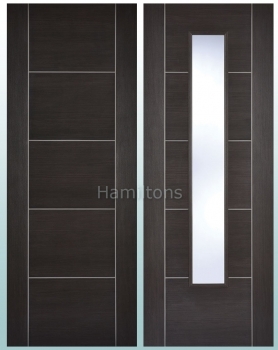 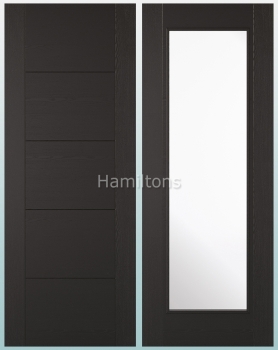 A popular modern design door. 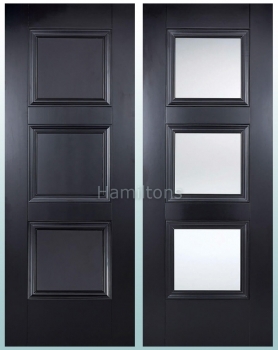 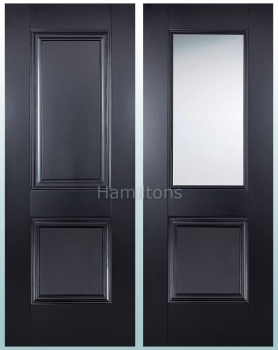 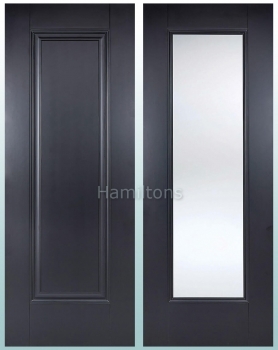 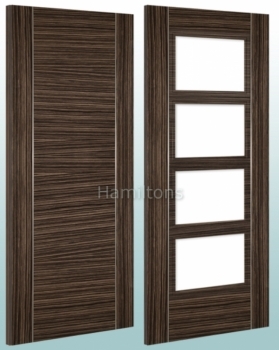 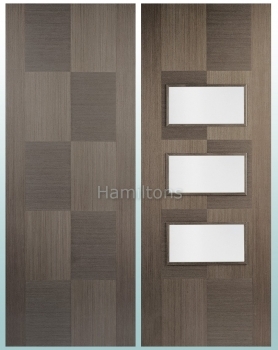 Perfect for those looking for something different to natural wood or white doors.